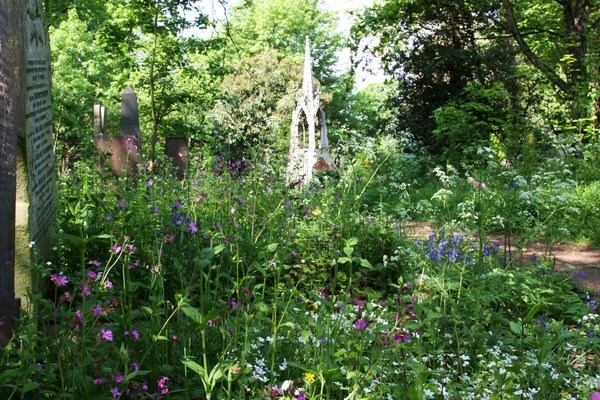 Welcome to Tower Hamlets Cemetery Park and Ackroyd Drive Greenlink Local Nature Reserve. 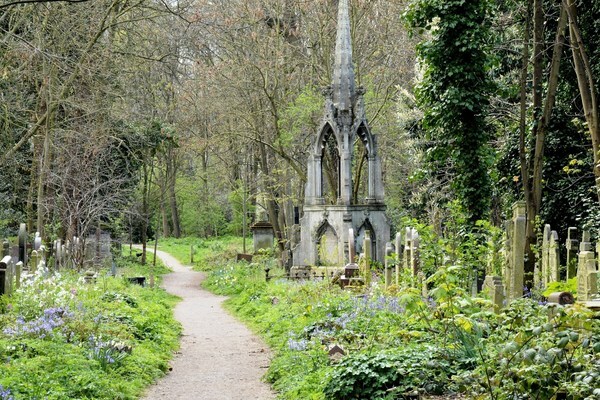 Tower Hamlets Cemetery Park (known locally as Bow Cemetery) is a historic Cemetery located in London’s East End. The Cemetery opened in 1841 by an Act of Parliament & is one of London’s Magnificent Seven Cemeteries. The Cemetery closed to burials in 1966. That same year becoming a park, by Act of Parliament. More recently declared a Site of Metropolitan Importance for Nature Conservation. It became Tower Hamlets first Local Nature Reserve in 2001. Near-by land was added in the mid-nineties, known as “Scrapyard Meadow” & Ackroyd Drive Greenlink. Today it is 33 acres of “managed” mature, broadleaved woodland & meadow. It is also an educational resource to 7000+ school children every year who use the Park as an outdoor classroom. This service is run and managed by Setpoint London East. 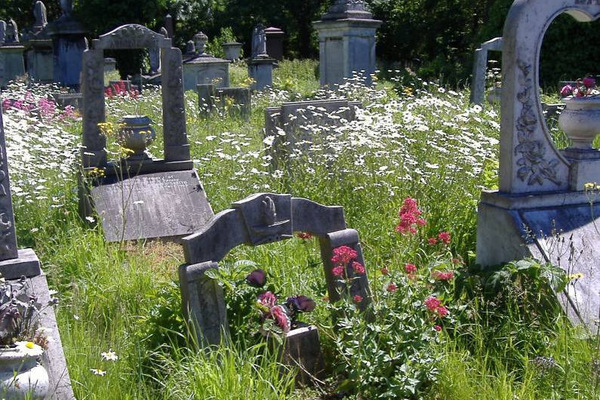 The Friends of Tower Hamlets Cemetery Park was set up in 1990. We have memorandum and articles whose main objectives are to encourage greater use of this inner urban green space as a sanctuary for people, a place of biodiversity, while protecting and preserving the historic content. Tower Hamlets Cemetery Park and The Greenlink are owned by the London Borough of Tower Hamlets (LBTH). The ‘Friends’ manage the Park via a Service Level Agreement with LBTH Parks. We are responsible for the daily maintenance and litter duties. Much of this work is carried out by volunteers through our practical nature conservation events. Enjoy the Park throughout the year.